From October 14th-16th, the first ever hackathon, #SRQHacks in Sarasota/Manatee will take place at the New College of Florida. This event will be staged by the Education Foundation of Sarasota. Thanks to the suggestion of our advisory board member, Maxine Williams, the Boxser Diversity Initiative, was able to organize the planning of the Hackathon. The objective of the Hackathon is to stimulate computer technology education amongst low opportunity youth. 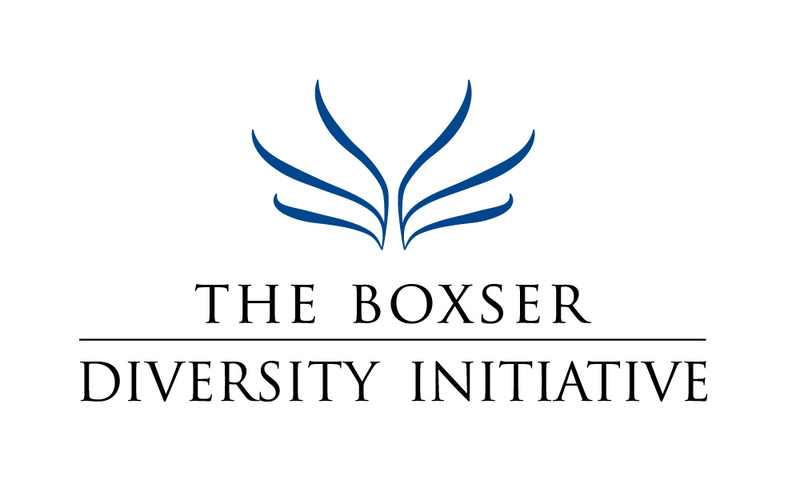 As the Education Foundation of Sarasota is a major facilitator of education programs in Sarasota, the Boxser Diversity Initiative approached them to stage the Hackathon. The Foundation has enthusiastically embraced the idea. We intend this to be one of the premier events for young people of need to get an opportunity to participate in this fast growing field.